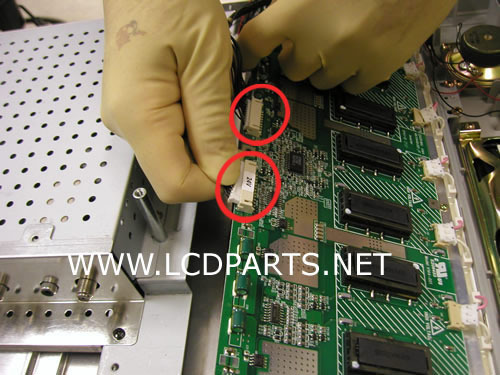 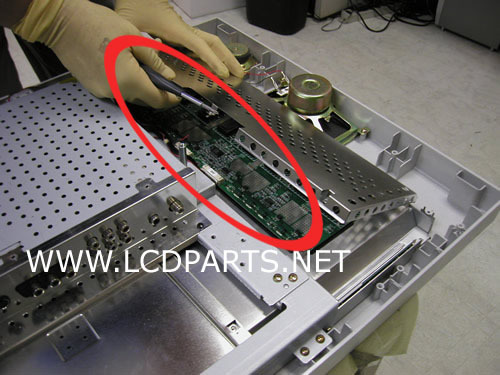 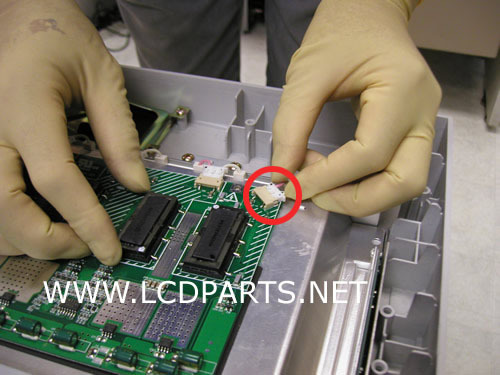 Procedures: Replacing inverter board on large size of LCD TV is fairly easy. 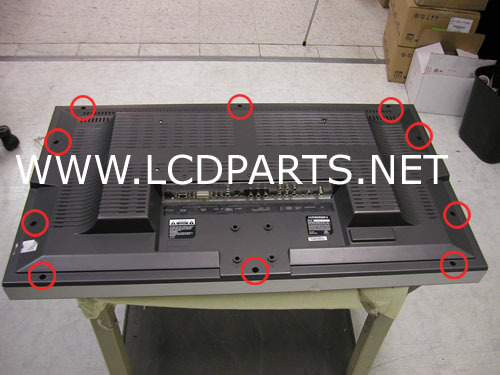 First, remove base and back cover. 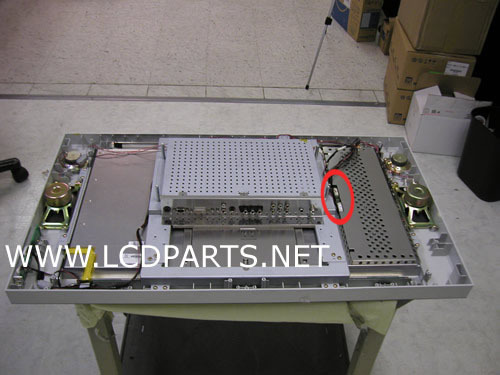 Second, locate the inverter board and swap it. 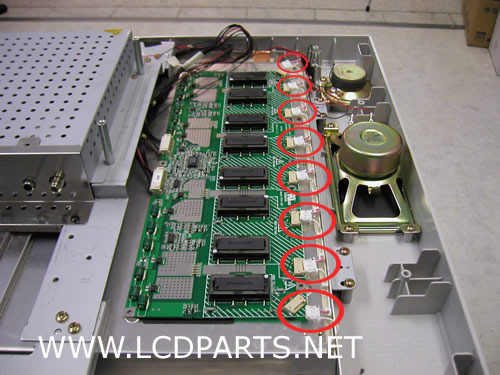 Most of LCD Inverter has 7 or more CCFL connectors on it. 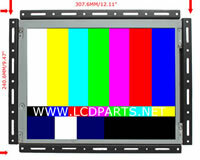 So, although there are few modules in side LCD TV but you can easily identify it. 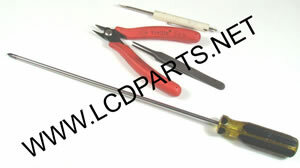 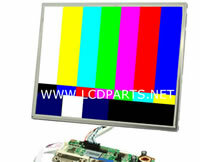 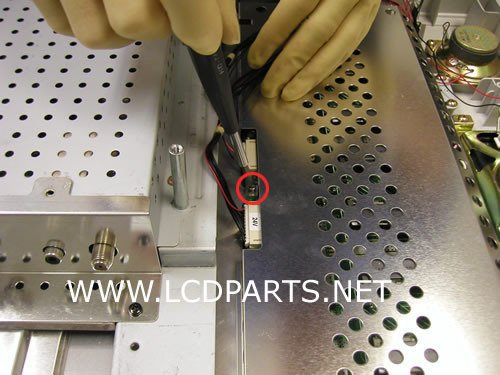 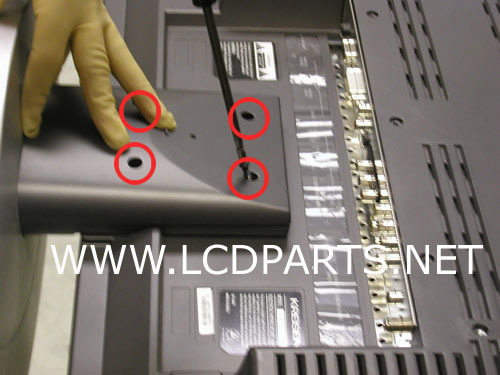 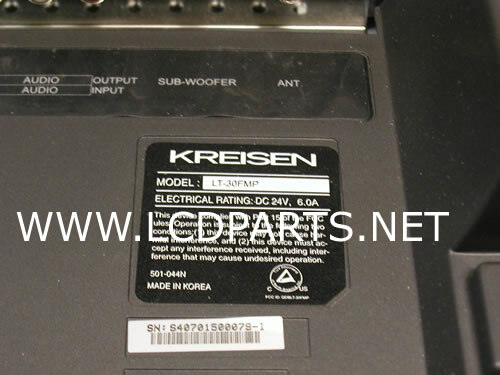 This procedure is based on Kreisen LT30FMP 30" LCD TV.